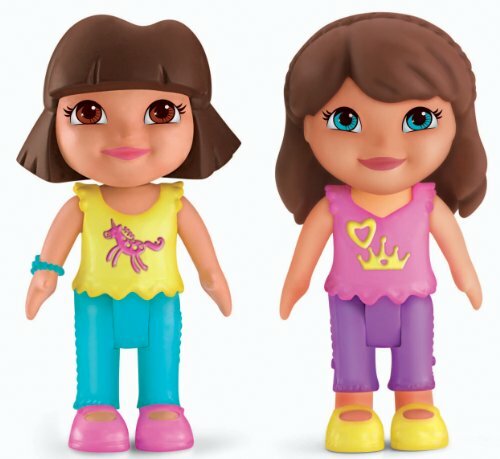 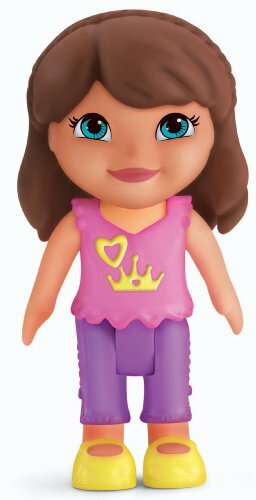 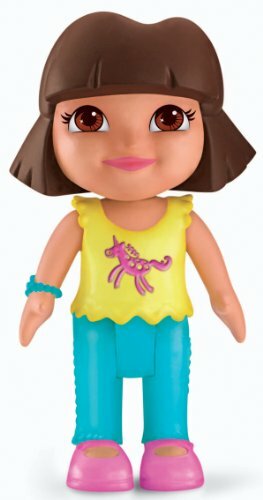 Perfect for Dora playtime collection! 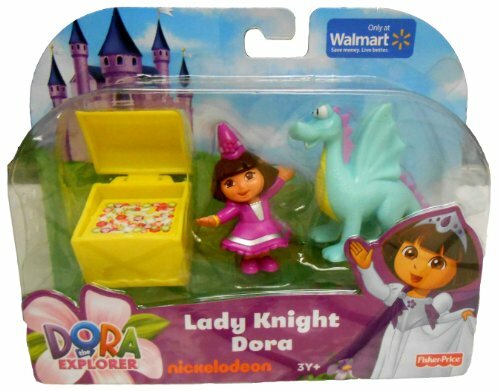 Includes Dora, dragon and treasure chest. 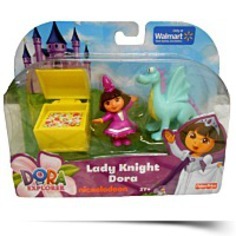 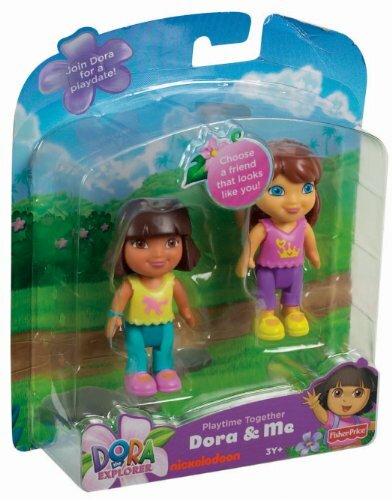 Package Height: 1.8" Package Height: 1.97"
Package Length: 6.9" Package Length: 8.03"
Package Width: 5.6" Package Width: 5.59"
Compare results for Fisher-price Dora The Explorer Playtime Together Dora And Me Play Dates : Dora And Brunette Friend and Dora The Explorer: Lady Knight Dora. 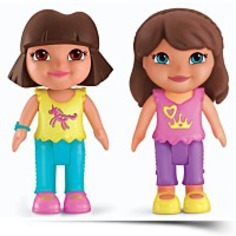 Which is better?